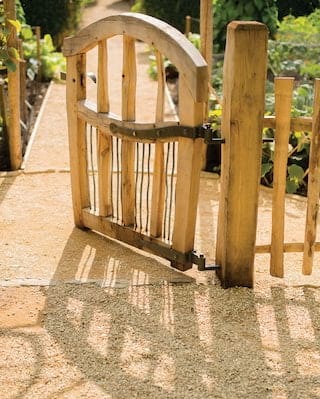 Learn the secrets of our world-class gardens and take home our advice, ideas and inspiration for your own vegetable plot or allotment. 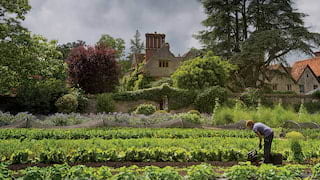 Your interactive tuition will take you through some of Belmond Le Manoir aux Quat’Saisons’ 11 enchanting gardens and orchards. Discover the tranquility of the Japanese tea garden of Fugetsu-An, or explore our Mushroom Valley project. Your base for the day will be the Hartley Botanic glasshouse, where you’ll be treated to a delicious working lunch. 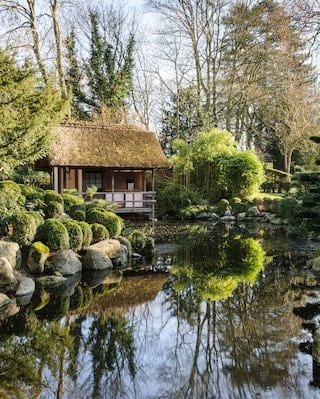 Explore Japanese garden traditions, both ancient and modern, with renowned landscaper Robert Ketchell. 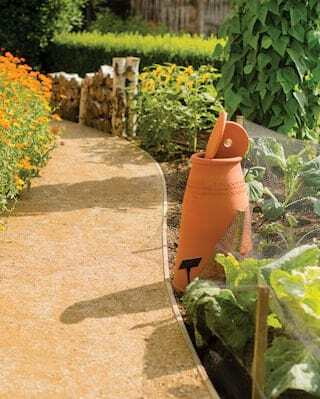 Learn to combine practical techniques with the freedom of expression and take the opportunity to create your own beautiful ‘trayscape garden’. Robert will also give you an in-depth tour of the hotel’s Japanese Tea Garden. Check back soon for 2019 course dates. Priced at £235 per person. 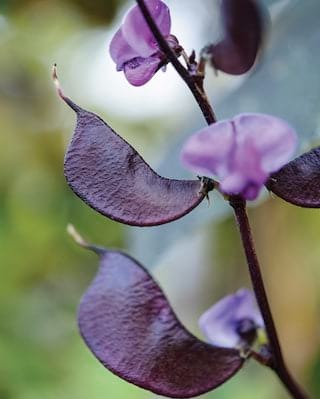 Discover the most effective ways in which to grow some of our favourite seasonal shoots, leaves and flowers—and how they pair with your favourite dishes. Available 22 May, 26 June, 24 July, 21 August, 25 September and 2 October 2019. Priced at £110 per person. 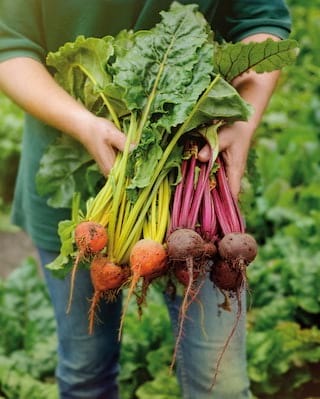 This fascinating course will help you know how to make the most of your vegetable plot, from determining the best varieties to understanding your soil. Available 23 May, 27 June, 25 July, 22 August, 26 September and 3 October 2019. Priced at £185 per person. Espresso Mushroom Company and our gardening team will teach you everything you need to cultivate and nurture your own mushrooms at home. Check back soon for 2019 course dates. Priced at £235 per person. 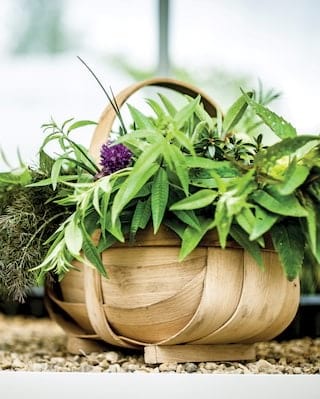 Meet Paul Kettell and Joe Oldes, the edibles experts at RHS Wisley Gardens. 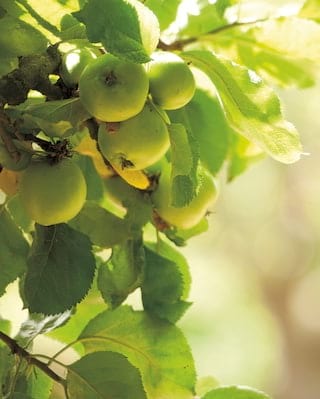 Together they will offer some insights into the history of apple cultivation. Check back soon for 2019 course dates. Priced at £125 per person. Join Raymond’s son Olivier Blanc and Henri Le Worm for a fun-filled full day of gardening, perfect for children aged 5 to 8. Check back soon for 2019 course dates. Priced at £280 for one adult and one child. This early autumn pruning course seeks to expel much of the mystery, and simplifies pruning down to the very straightforward task that it is. Check back soon for 2019 course dates. Priced at £235 per person.